Replacing sockets and switches is a necessary stage of any repair in a residential or commercial area. Choosing products that are suitable for price and quality, you can get lost in a wide range of products of domestic and foreign production. 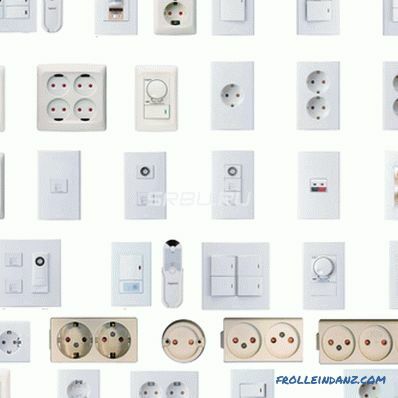 The best brands of sockets and switches offer hundreds of units of products presented in different price categories. When selecting manufacturers, we paid attention to such product features as price-quality ratio, quality of materials used, suitability for repair, design and features of the product range, functionality. When considering the products of brands, exclusive, specific samples were not taken into account. The analysis is made on the basis of the study of classic models of each manufacturer. 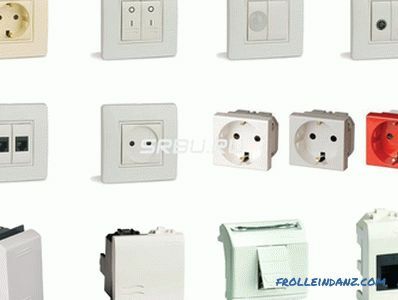 Legrand - well-known French manufacturer of electrical products. A large commercial organization was born in 1886 from a small family business specializing in the sale of porcelain. Today, Legrand is known in more than 60 countries of the world (Russia, USA, Germany, China, Australia and others). In the production of electrical products and appliances for electrical networks, Legrand is a recognized leader. Legrand unites many brands: BTicino, Zucchini, Estap, Quintela, Anam, Sarlam, Contactor, Cablofil, and it grows every year. Orientation to innovative production technologies. The disadvantage of the product is the relatively high cost. 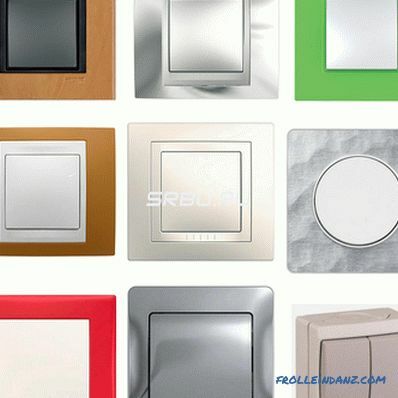 In the ranking of the best sockets and switches, Legrand ranks first because of the optimal price / quality ratio. 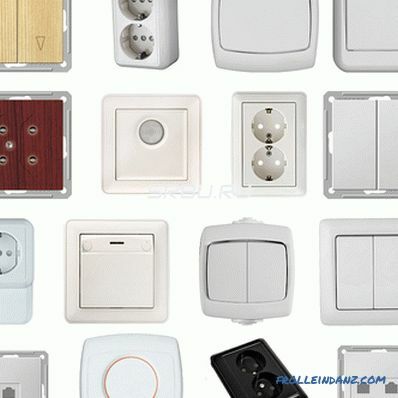 The largest assortment and affordable prices (in comparison with other brands in the high price segment) make the products of a French company the right choice if you need to replace sockets and switches at home. Bticino is a well-known manufacturer of high-quality electrical products, the first brand that began to give serious importance to the design of its products. Devices are popular in more than 60 countries around the world. Switches and sockets Bticino are characterized by a thoughtful, stylish design and consistently high quality. Today and since 1989, the Bticino brand belongs to the French company Legrand, which unites many brands of electrical devices. 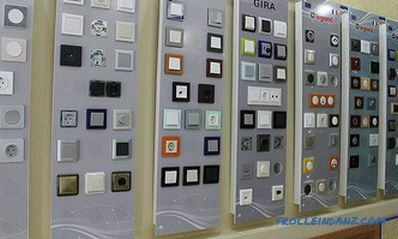 In the Italian electrical market, Bticino is the best-known and largest manufacturer. More than 5,000 product items include appliances for building an automated home lighting system, intercom, climate control and room security. Every year, the brand presents about 1000 new positions of quality products on the market. Bticino products are the most expensive in comparison with other products of a high price segment. Despite the tangible high cost, the products got into second place due to the unique, recognizable design and excellent quality. Schneider-Electric is a large German company specializing in mechanical engineering, electrical engineering, and power engineering. Founded in 1836 as a company that manufactures weapons for export. The company was also engaged in the steel industry and the steel industry. At the end of the XIX century, the company Schneider-Electric headed for the development of electrical devices. Production facilities are located in France, the main office is in Germany. Availability of interchangeable frames, products is a modular design. The disadvantages include the high cost of production. Schneider-Electric products are slightly more expensive than Legrand products. The main value of the manufacturer is customer orientation, so the range is quite wide, allowing everyone to find sockets and switches, based on personal selection criteria. Quality is impossible to find fault! The snag is only in the high cost, which not everyone can afford. Anam is a South Korean electrical appliance manufacturer. High-quality sockets and switches are known for affordable cost and concise design. The manufacturing company was founded in 1956, and it began to be engaged in the manufacture of sockets and switches only after 20 years. At the moment, the brand is part of the company Legrand - the French leader in the production of electrical appliances bought the company Anam in 1999. Anam-Legrand is part of a multi-brand company and is successfully represented in Europe, America and Asia. The brand offers automation systems, appliances for home protection. 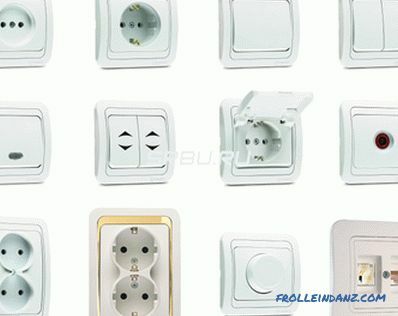 Anam products have several proprietary features: the manufacturer produces a quad unit of sockets connected by a square; sockets are presented with models with grounding contact and without it; mainly neutral tones are used - cream, ivory, pale blue. The shape of the box is standard, rectangle or oval. The product significantly loses in design, but is the most striking contender for the title of "Best manufacturer of sockets and switches of the budget segment." The reason is product quality. Previously, Anam could be reproached for the monotony of color and style, but this has changed with the advent of the new collection. Makel is the right choice for budget repairs. Makel is a popular Turkish brand of electrical products. The production is equipped with high-quality German equipment. 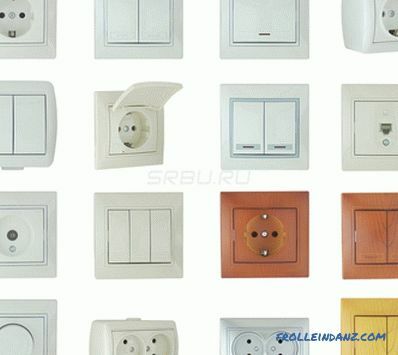 Outlet and switch models are suitable for use in Russia. The design of models of sockets and switches can be called standard. Explicit features are not tracked, but the manufacturer claims to be a brand with signs of individual style in product design. Rounded lines, light colors that easily fit into a modern interior prevail. Makel sockets can be installed in a standard hole or in an installation box. When installing it is recommended not to put extra effort. With proper installation, the product is held firmly. Makel is a brand that offers inexpensive sockets and switches with decent quality. Products have long been known in the Russian market and has a strong reputation as a reliable budgetary manufacturer. Wessen is a company specializing in the manufacture of electrical products. Wessen is part of the Schneider Electric multi-brand company and is known in the Russian market for its attractive prices and high quality products. Since 2008, the brand has become known in the world, thanks to the sale of the Schneider Electric brand. Outlets and switches Wessen have decent reliability due to the use of high-quality equipment and parts used for assembly. 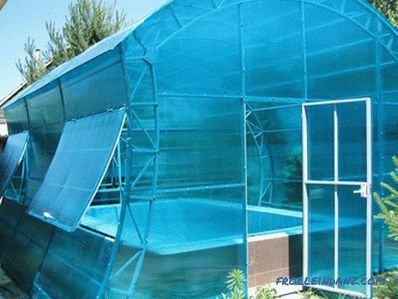 A protective construction part is provided for a house in which there are children. The Rondo series includes sockets with and without grounding parts.All products of the hidden installation can be used in rooms of various purposes for supplying energy to household appliances of high power and not only. Switches are models with backlight and without. These are stylish products with one or two keys. 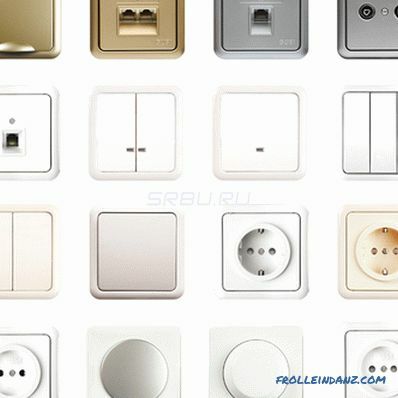 Wessen - inexpensive sockets and switches, in form and content resemble Belarusian products. This is a choice for those who are most important to buy cheap. It is obvious that it is not worth waiting for something special from this product. Lezard is a brand of products of a Turkish company that appeared in 2007. The brand is part of the company Dernek GROUP, which specializes in the manufacture of electrical products, lighting. The history of the company began in 1970. Initially, Dernek GROUP specialized in consumer goods, gradually switched to the electrotechnical direction - the main in the current activity. Since 2003, Dernek GROUP electrical products are represented on the Russian market. Production facilities are located in Russia and abroad. Modern equipment allows you to create competitive products. Users of Lezard electrical products note the ease of installation, the best price-quality ratio, an attractive design, but a limited range. 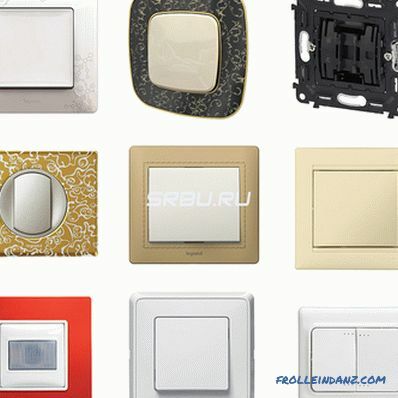 In comparison with other brands, the choice of Lezard switches and sockets is poor. Lezard can be put on a par with Makel products. The difference is in the level of fame products on the Russian market. Makel in this context has a distinct advantage. Lesard's flaws are ill-conceived clips, low strength, which makes the products short-lived. Belarusian manufacturers of sockets and switches - the Soviet "classic"
Belarusian sockets are not a brand, but a peculiar phenomenon that is inseparable from the usual atmosphere of Soviet housing. Belarusian-made products are classics, known and childhood to every citizen of Russia, Ukraine, Belarus and other CIS countries. In terms of shape and style, these are the most simple and recognizable devices manufactured by several Belarusian companies. The main problem of sockets - foot-struts, which are not very reliable. If you put in too much effort, the socket may fly out and hang on the wires, which creates a danger and certain problems for the user. Provided that it is used properly for its intended purpose with medium loads, this is the best budget solution for a room that does not claim to be an ultra-modern or classic interior style. 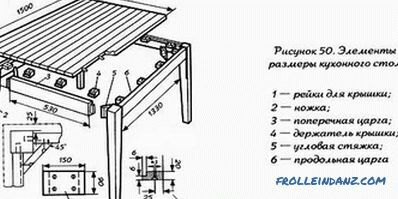 Problems of Belarusian products also concern fastening the frame with screws or screws. In some cases, plastic is deformed and destroyed by inappropriate self-tapping screws. An excellent budget solution, but not for an apartment in a modern style. 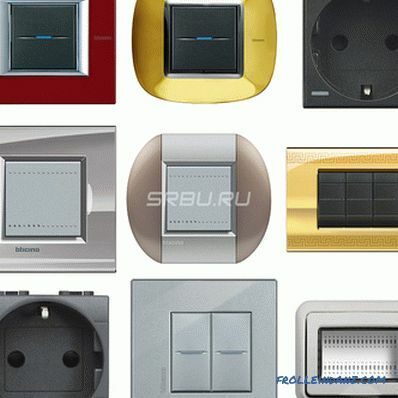 The rough design of Belarusian outlets and switches does not fit into any modern interior. To give or retro style apartment - what you need! The main thing - you should not overload the mechanism and act on it with an excess of force. GUSI ELECTRIC is a group of companies specialized in the production of electrical products. Founded in 1999 and unites several enterprises: "Sukhinicheskaya factory of wiring accessories", trading companies in Kiev and Moscow. The production of electrical products is carried out on the basis of design developments in a design office located in Moscow. The company cooperates with German and French enterprises. The cost of products is the main trump card and an attractive feature that contributes to the popularity of GUSI sockets and switches. Models are presented in white, neutral bright colors, models with texture will decorate the interior in a modern style. The weak point of the product is the contacts and screws for fastening. Worthy combination of price and quality in the budget segment. This is not such a well-known brand in the Russian market, but has already established itself as a confident "four". The disadvantage is one, but significant - weak fasteners. DKC is a company specialized in the production of systems for cable installation. The manufacturer also offers sockets and switches for concealed and outdoor installation. 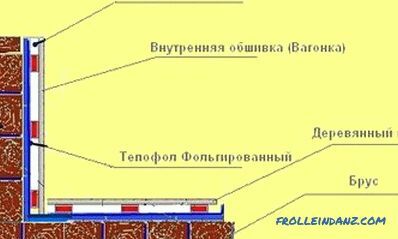 The first production was opened in Tver in 1998. 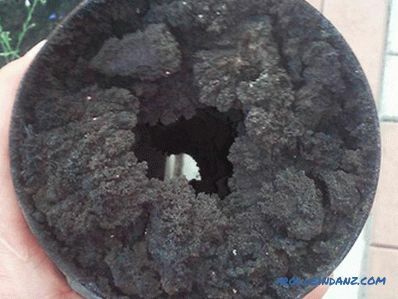 The first plant specializes in the manufacture of electrical wiring and corrugated pipe. Gradually, the company improved its production technology and became known outside of Russia - in Ukraine, Belarus, Hungary, Italy and other European countries. In the product catalog about 10,000 items. The main difference between the DKC brand and the companies discussed above is that sockets and switches are not the manufacturer’s core products. Products are represented by high-quality modular designs. Weaknesses are explained by the specifics of the work of the enterprise: limited range; relatively high cost of production. Last place, but not because of the quality. The reason is the unique position of the brand in the market. At prices, it claims to be a high price segment, in terms of quality, it does not reach Legrand and similar manufacturers, but it is much higher than budget options, and in terms of assortment it is very weak. DKC should be considered separately, since it does not fit into either the first or the second group. Which sockets are better - decide on the basis of personal requirements for the quality and cost of products.